Actually, I believe it’s “Guerrilla” derived from the Spanish term guerrilla warfare, but hey… tomato, tomatoh. Anyhoo, this is a guest post courtesy of Julie with some rather umm… creative… marketing techniques even the big guys are using on occasion. However, a word of caution. These tactics are not for the faint of heart, nor do they come without risks. But hey… no risk, no reward. If you’ve got the balls (and the funds where applicable) to do it then by all means… go on ‘witch yo’ bad self. Just don’t hit me up for bail money. 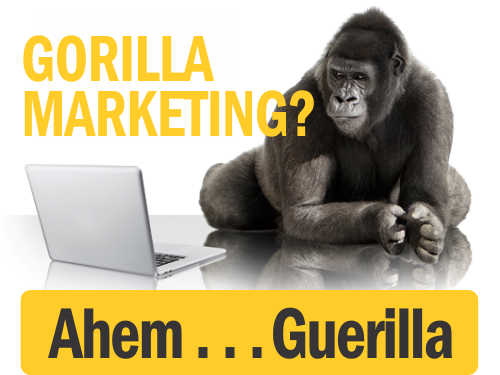 Guerrilla marketing has been widely practiced since being coined in 1984 by Jay Conrad Levinson. Combining low-cost marketing strategies and over-the-top PR stunts, guerrilla marketing is able to reach wide audiences with little to no costs incurred. However, some of the greatest examples of this are totally illegal. Artists armed with spray cans, stencils and stickers have taken to the streets for decades in search of mediums to express themselves. If you’re willing to face some jail time, street art adverts are effective, but if your reputation isn’t worth risking, there are safer options. Writing “wash me” on the windows of dirty cars has come a long way in the street art world. Rather than picking up the more traditional spray can and stencil, reverse graffiti artists such as Paul “Moose” Curtis, have taken a cleaner approach when it comes to bombing walls. Moose, among his many contemporaries, utilize scrub brushes, scrapers and pressure hoses to create their works of art. 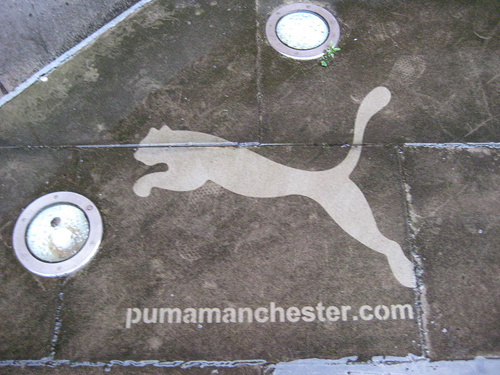 Many people have taken notice of this technique, and companies such as Microsoft, the BBC, Smirnoff and even Puma have used it as an environmentally conscious marketing strategy to get their names to the public. The first large scale use of this technique was used by Alexandre Orion in 2006 to create his 1000 foot Ossario piece in Sao Paulo, Brazil. Since the early to mid-2000s crochet enthusiasts have been crafting cozies for use around the house. Shanon Schollian was making tree stump cozies in 2002; Magda Sayeg in 2005 covered the door handle of her boutique with a cozy; and the Knit Knot Tree by the Jafagirls in Yellow Springs, Ohio received international acclaim in 2008. Since then, yarn bombing has been seen all across the world on benches, buses, Smart Cars and statues. 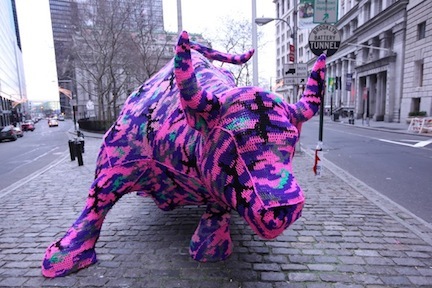 Although not typically used for advertising, yarn bombing has serious potential as a way to get your logo in places where it wouldn’t normally be seen. Out of the many forms and of street art, yarn bombing is not only one of the safer techniques, but also one of the most welcome. It is still technically illegal, but it’s rare that these “fibre artists” run into trouble. Art installations are some of the most frequently used forms of advertisement. Everyone from Coca-Cola, to Nike, to Kit-Kat has set up branded installations in highly populated areas for people to see. 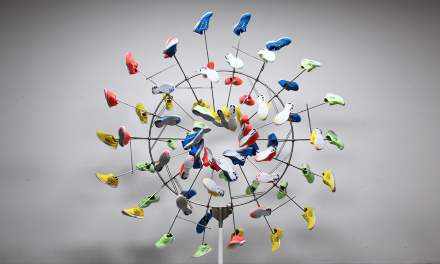 Giant soccer balls, over-sized banana peels and even billboard-sized, disposable razors are several of the many examples of the kinds of materials used in these installations. Installations can be expensive, but are often the most prolific. Large scale monuments such as those used by Coca-Cola both take up space and catch people’s attention. Depending on its size, and where an installation is placed, it can also trump others in the area. In the advertising world bigger is almost always better and therefore worth investing some money in. 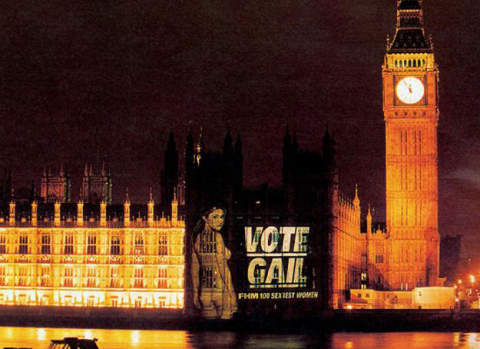 Another great way to get your advertising out there and marketed, is through the guerrilla tactic of projection. Find a blank wall on the outside of an office building, apartment complex, what have you, and project your logo at night! The exciting aspect about this feature is that it can change location every night, and keep your audience on their toes. It acts as a cinema screen, making it even more visually appealing and a great attention grabber. Guerrilla marketing such as this comes in many shapes and sizes. When deciding which works best for your brand, always consider cost-effectiveness and how it will affect your image. As a strategy, guerrilla marketing is gutsy, but the reward is certainly worth the risk. Have you ever tried any of these crazy type of tactics in your marketing? Would you ever, if all the stars aligned perfectly for you to do it? 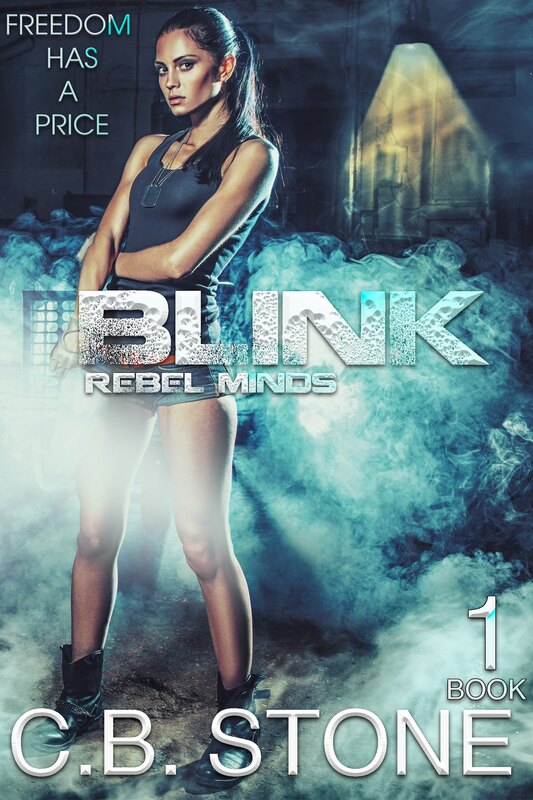 Do tell in the comments below, and if you enjoyed the read… share it already! Pretty please. I (Cori Padgett-Bukowski) nor #BGB (or any relation to!) is responsible for any of you that may implement one of these strategies and in the process harm yourself, your business, or your brand. This post is intended for informational purposes only, and to open your eyes to the creativity that abounds in the world of biz. And you thought creativity was just relegated to the starving artists of the world. Julie Hartwell is an art and design enthusiast with an eye for good business. She’s also a creative at heart and writes for BlueCotton, a company specializing in custom t-shirt printing.